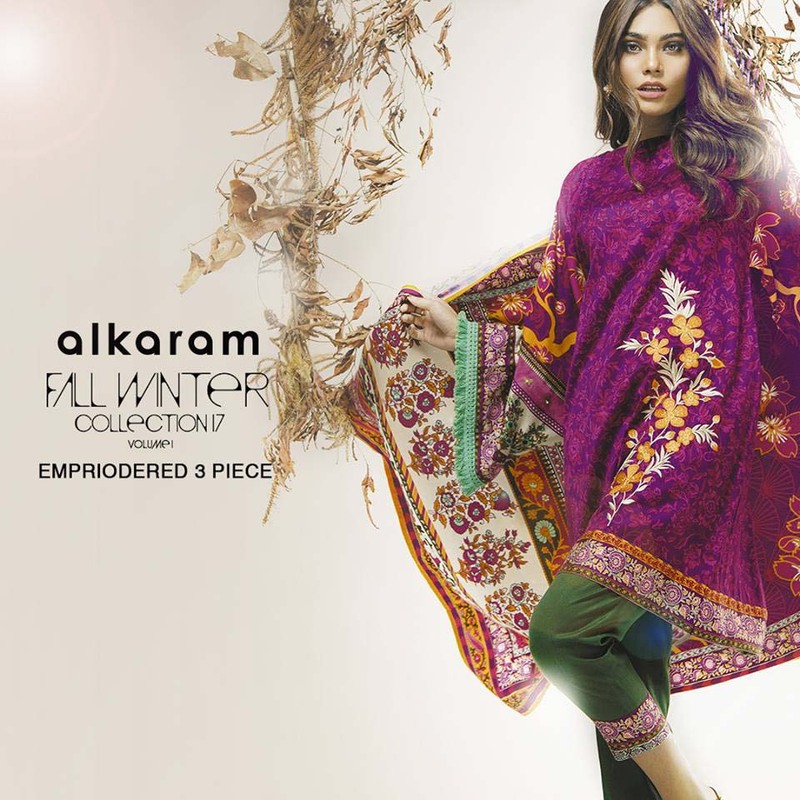 Alkaram has got the biggest name in the fashion line of Pakistan and becomes the iconic brand among all textile mills. It has successfully thrived in the textile and fashion industry thanks to innovation, creativity and uniqueness. Every season they stunned their customers with their surprising, innovative and creative collections. 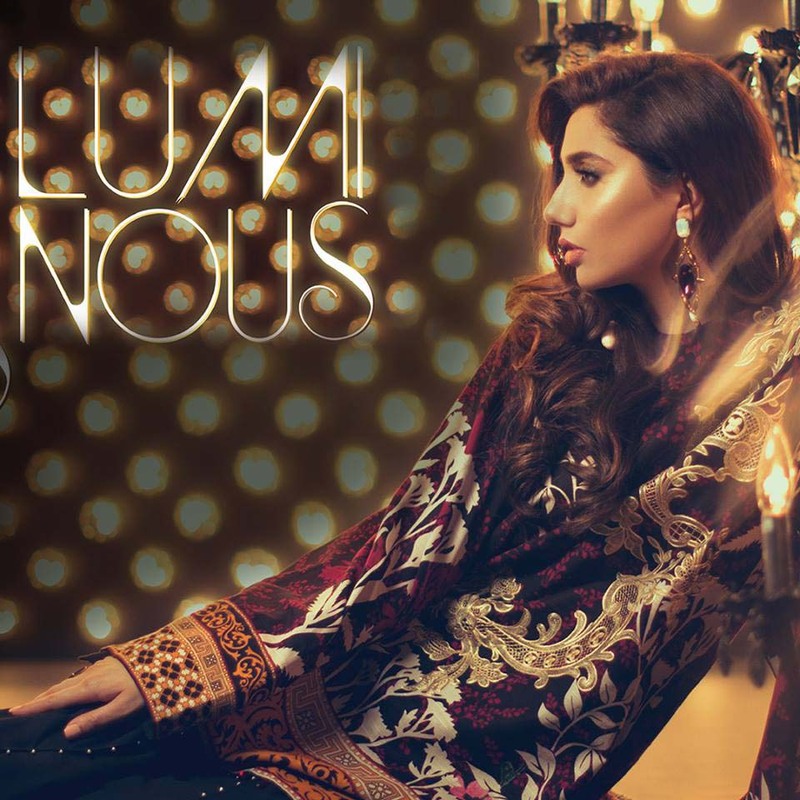 This year also becomes eventful for this label since they have raised the bar for themselves. 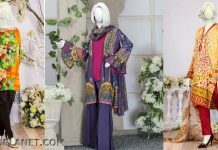 This autumn, they have also come up with embroidered two piece and three piece collection. 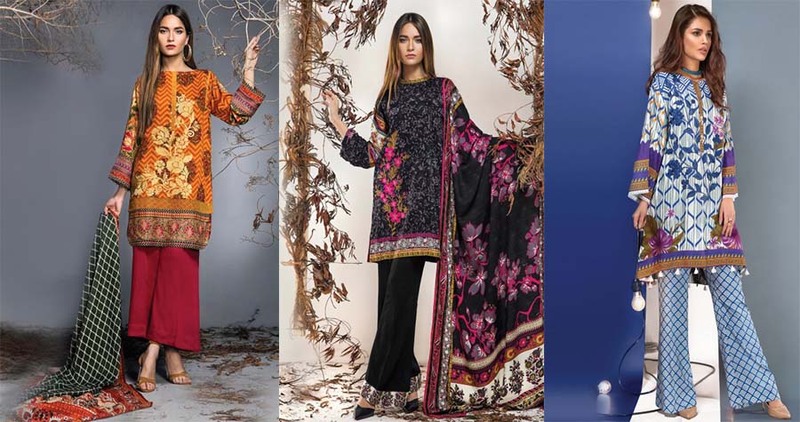 We have seen that this assortment is full of digital and floral prints adorned with funky designs. The assortment contains symbolic designs, fabric includes khaddar, karandi, cambric and silk. They have gone colors for purple, blue, pink, red, green, black, off-white for this fall 2017. They know it very well how to play with colors and launch unique and distinctive prints. Every season, women waits anxiously for their latest collections that are not only stylish as well as trendy. 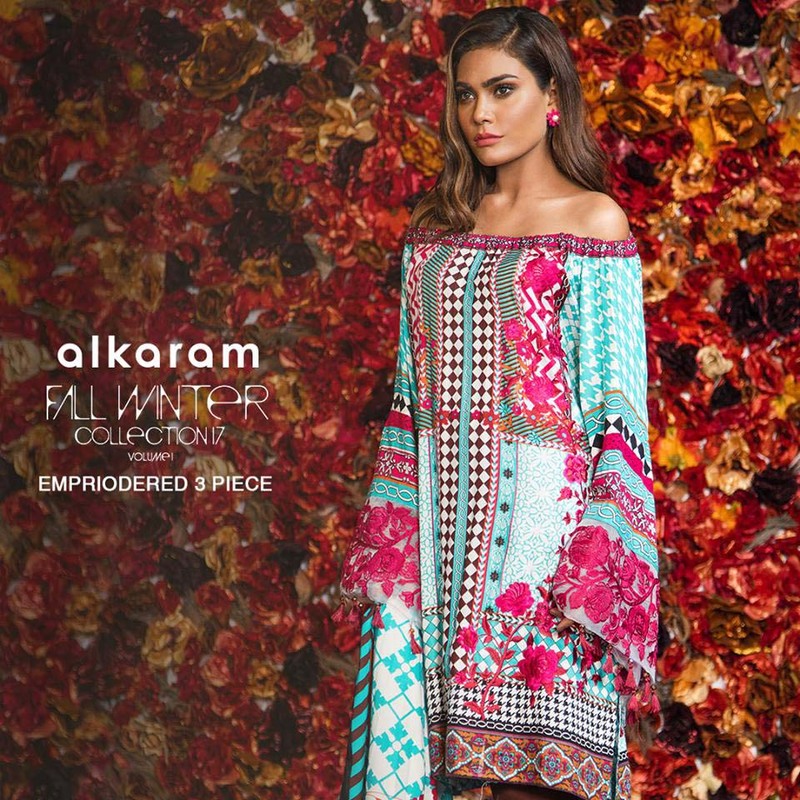 Alkaram Autumn Winter 2017-18 Embroidered Two Piece and Three Piece Collection is discussed here with all their images and price details. 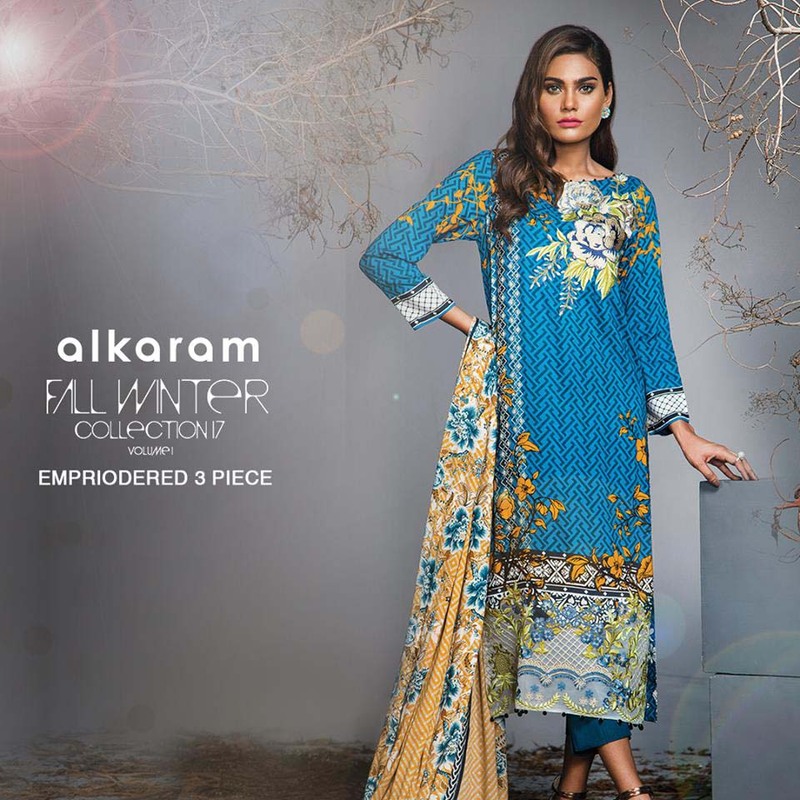 So go and grab your most awaited Alkaram Winter Collection 2017. 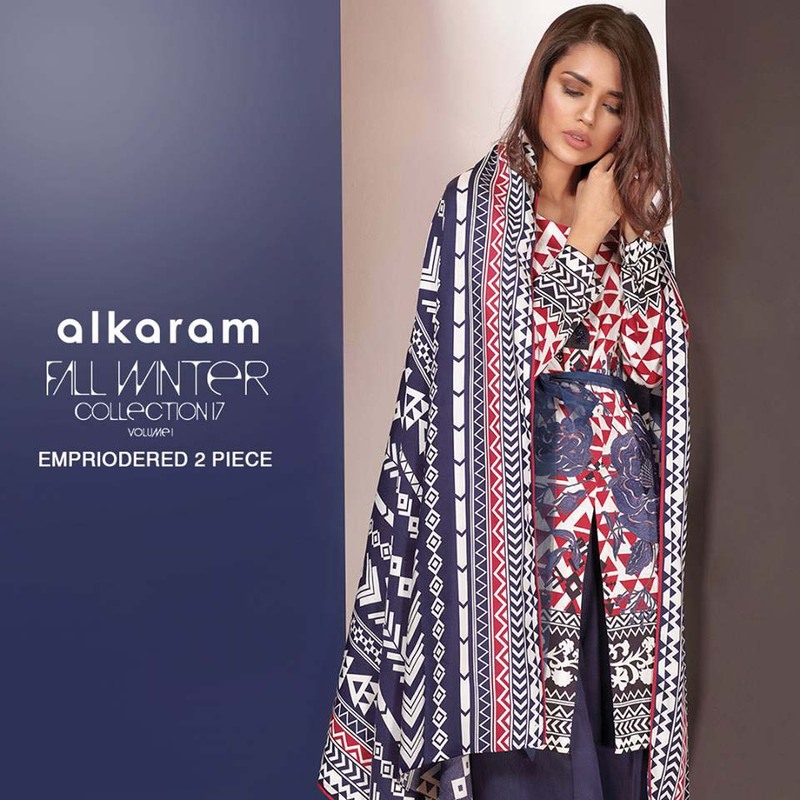 In winter season, to treat yourself with warm and comfortable cloths, Alkaram has brought new and innovative series. This collection brings style and trends under one single roof. The price range is quite economical that allows everyone to enjoy the winters with full of its funks and stuns. The two piece shirts have embroidered neckline and sleeves. While rest are printed in western styles. 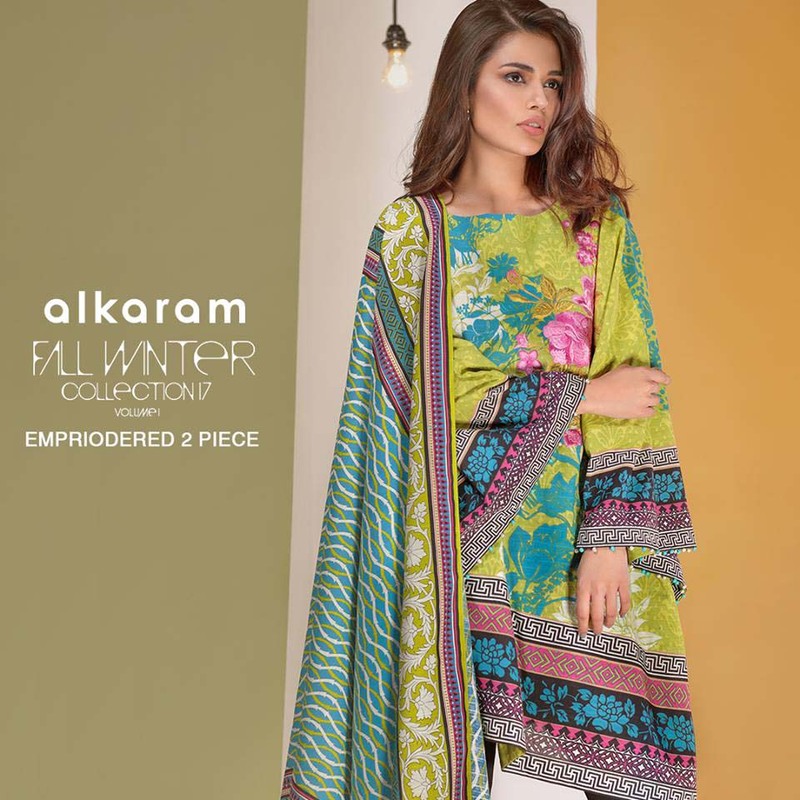 Alkaram has always gained much popularity from its customers due to its quality clothing and the reason that they know how to satisfy their customers. This is the reason why all ladies be it s working women, job holding or housewives choose Alkaram Collections as it contains versatile and beautiful collections. 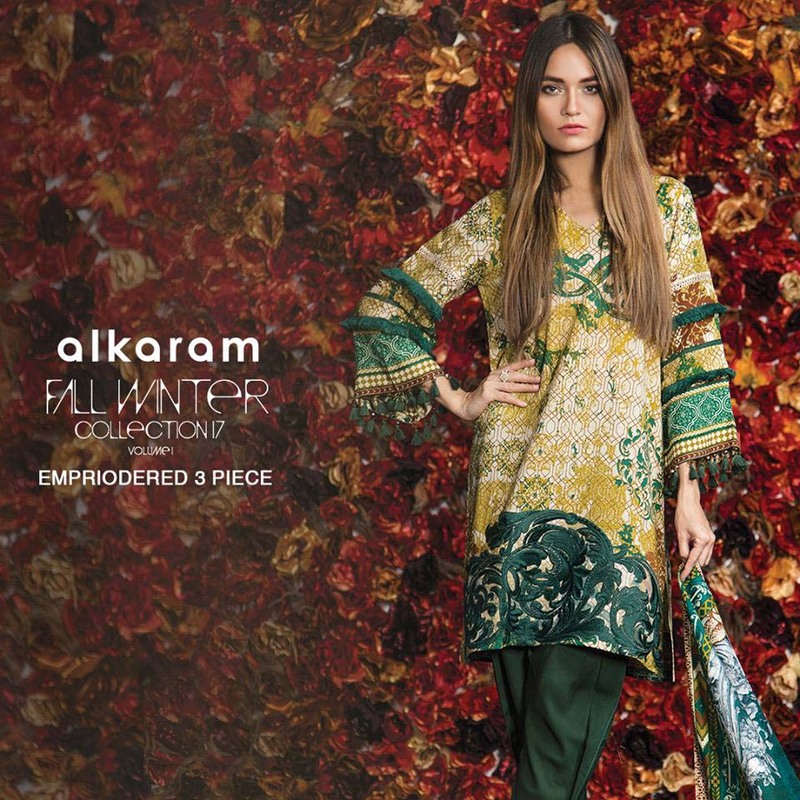 This winter season is going to rock with brand new collection by Alkaram Studio. All these dresses are in high quality fabric and in beautiful designs and embroidery.